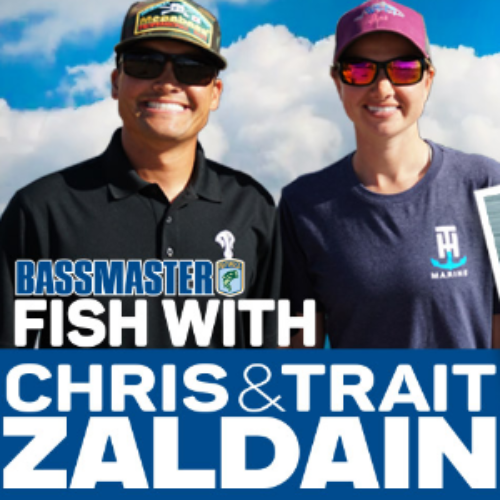 You can enter the Fish With Zaldain Sweepstakes from Bassmaster for your chance to win a new Skeeter ZX190 Bass Boat with a Yamaha Outboard, two (2) Humminbird Helix 10 fishfinders, an assortment of rods, reels and lures and a fishing trip with Chris and Trait Zaldain. The total value of the prize is $52,500. Entry ends March 31, 2019. Great prize for that overall fisherman and his family. Hope my name gets drawn. I would love to win a Bass Boat and Prize Pack.